When it comes to rebuilding your home, things don’t cost what they used to. The price of labor and materials has increased. Your current insurance policy may not reflect today’s construction costs. Your home should not be insured based on its current market value (what your house could sell for today). The cost to rebuild the structure may be higher/lower than what someone would pay for your home at that time. The overwhelming damage caused by California wild fires has caused many insurance companies to reassess which homes and geographic areas they will continue to insure. 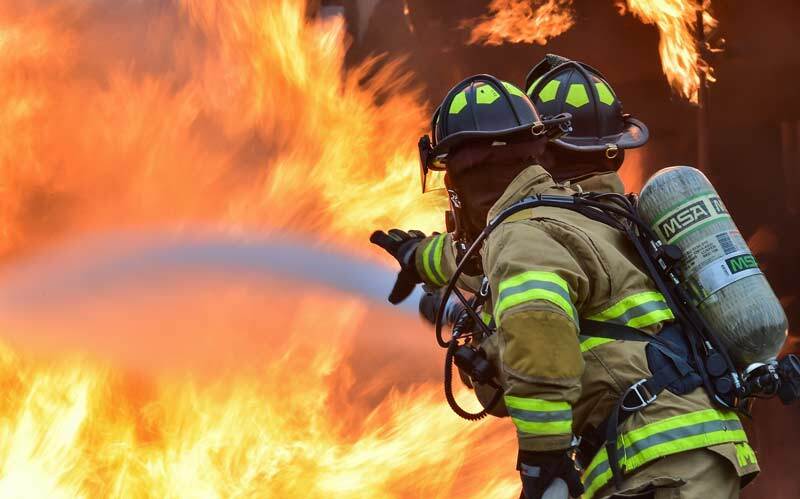 It is becoming very common for California insurance carriers to drop home policies when a property is located within ½ mile to fire hazard/brush areas. Once your home’s location is identified as a “high exposure risk,” your policy may be canceled…. regardless of how long you’ve been insured with the same company. When an insurance company decides to cancel a home or fire insurance policy, the mortgage company is notified. The home owner must immediately find another insurance carrier that will insure this “risk”; otherwise the lender will buy insurance on the home. This is called “force placed” insurance. Force placed insurance can be VERY EXPENSIVE and the coverage is often subpar. At Einhorn Insurance we do our best to insure your home at a reasonable price, while making sure you have adequate coverage. 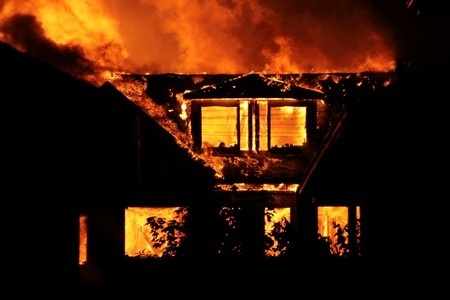 California high brush or wildfire area Home or Landlord Insurance. California high brush or wildfire area Condo or HO-6 Insurance. California high brush or wildfire area Renters insurance. Insurance for California’s high net worth or affluent professionals, celebrities, athletes and/or public figures. California Umbrella Insurance or Excess Umbrella Insurance. All sizes and types of properties from studios to luxury estates. Insurance for older homes or historic homes. Dog liability insurance for owners of all dog breeds (including dogs with a bite history). Insurance for people with multiple claims. Please complete the form below to obtain a free, custom rate quote for California fire insurance protection. Potential discount for select college degree types. Is your home a mobile or manufactured home?